UPDATE: Broome County District Attorney’s office says Michael M. Roque, 20, is charged with 2nd degree murder. Court documents say he stabbed Joao Souza multiple times in room G17 of Windham Hall. 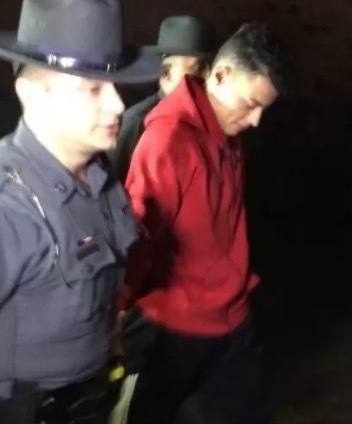 Binghamton University Police and New York State Police have named freshman student, Joao Souza, as the victim of a fatal on-campus stabbing. The university released a Facebook post naming Souza, 19, and updating the public on the death investigation, which officials say was not a “random act”. 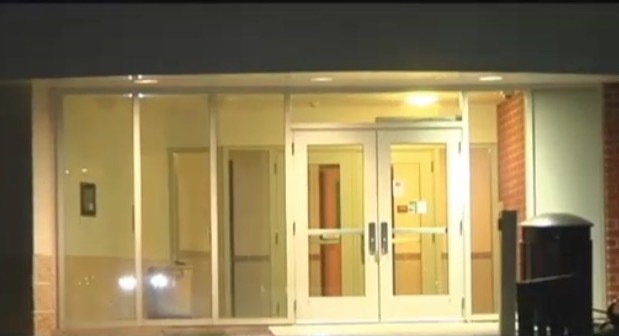 B-ALERT: Binghamton University Police and New York State Police are actively investigating the tragic stabbing that took place on campus Sunday, April 15.